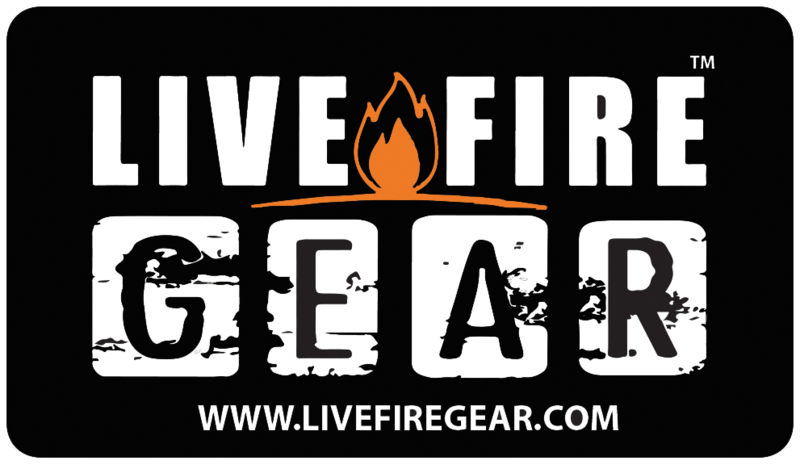 Live Fire Gear offers compact, waterproof fire starters that ignites with ease, burns very hot and long for any emergency situation. Reliable and functional, these All-Weather products are perfect for all outdoor enthusiasts! Stock up on 550 Fire Cord, Live Fire Starters or purchase Live Fire's Ring O Fire kit that includes both Live Fire Original, 550 Fire Cord and a Ferrocerium Rod.